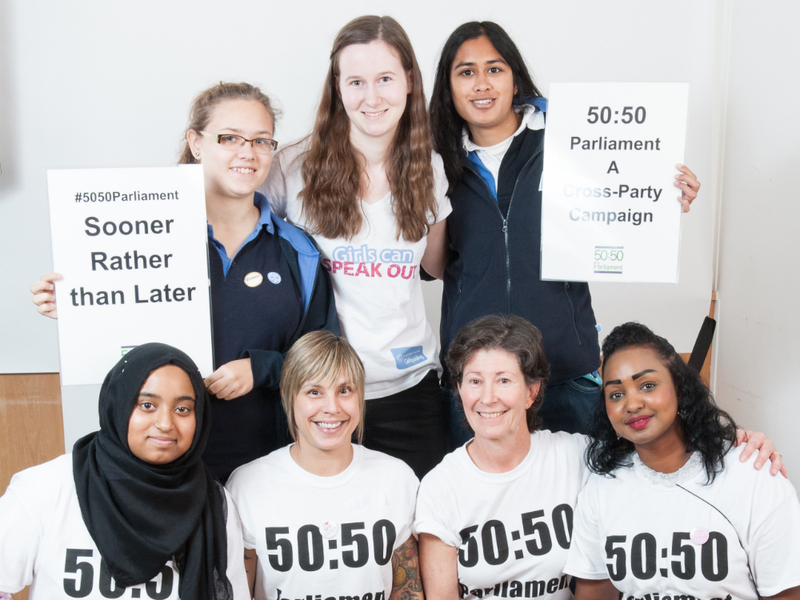 In recent months, while most students their age have spent evenings scrolling through Snapchat or watching back-to-back Girls episodes, an impressive group of students from across the country have been steadily working away on building towards the 50/50 Parliament’s Ambassador Programme, which finally launched today. 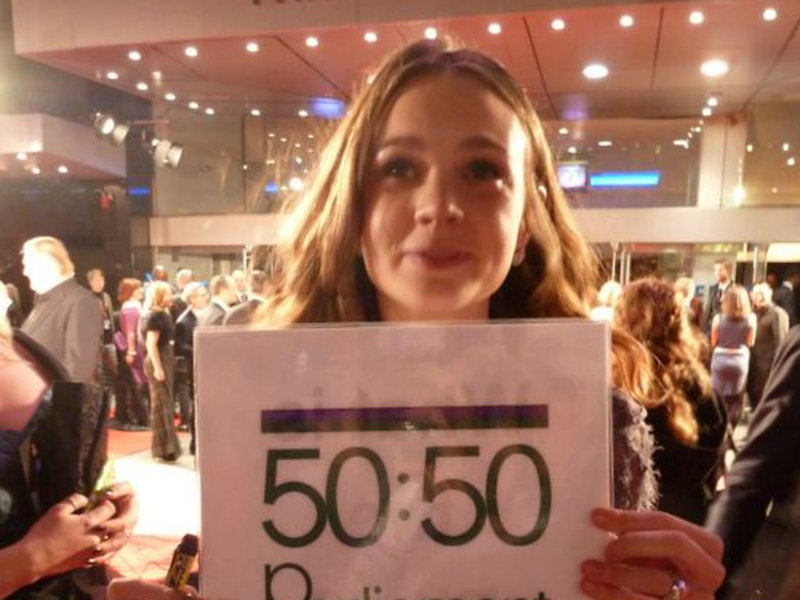 To coincide with International Women’s Day, the campaign, which has many high profile celebrity supporters from Carey Mulligan to Annie Lennox calls on all party leaders to ensure better gender balance in parliament. This is a campaign we need to get behind. In the UK, fewer than 3 in10 current MPs are women, and experts predict it will be 50 years before the balance is redressed. In fact, there have only ever been 450 women MPs in the UK. So there are more men in the Commons right now than there have ever been women MPs in the history of this country. With the UN adopting #PledgeForParity as the theme for IWD 2016, it’s clear that the problem isn’t just limited to the UK. For many of the 16 year olds, it will be their first time at Westminster, but as the potential leaders oftomorrow, they are keen to make their voices heard and with a petition that has 50,000 names already its making serious waves. 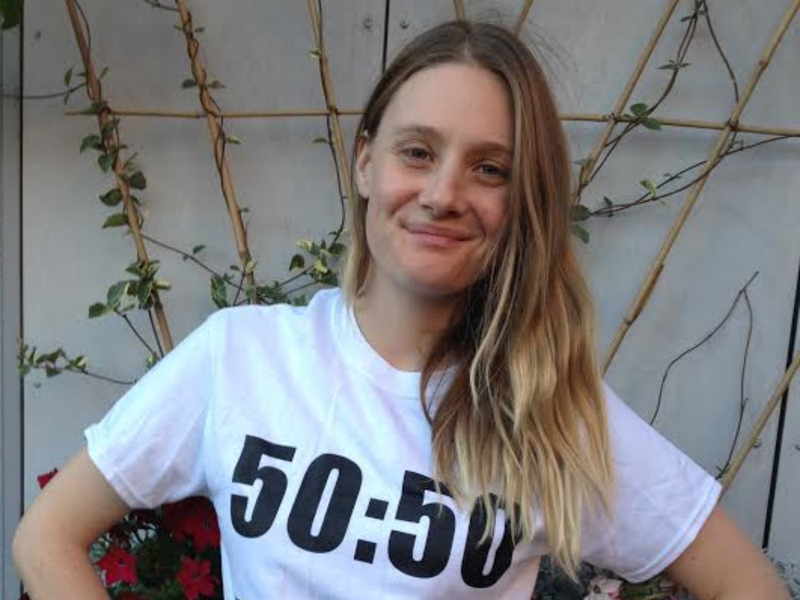 The students will attend an equality workshop from leading feminist activists including the petition’s founder Frances Scott, and author Isabel Adomakoh Young, plus a photocall with MPs so that current politicians can support the 50:50 Parliament Campaign as a demonstration of their personal #PledgeForParity. Check out your local MP’sTwitter feed to see how their feminist credentials stand up, then sign the petition here.